Get ready to live one piece of news experience on the snow thanks to a really easy handling. After some simple instructions on the use of Skki, you will be ready to slide quite freely on this new machine which does not leave indifferent. 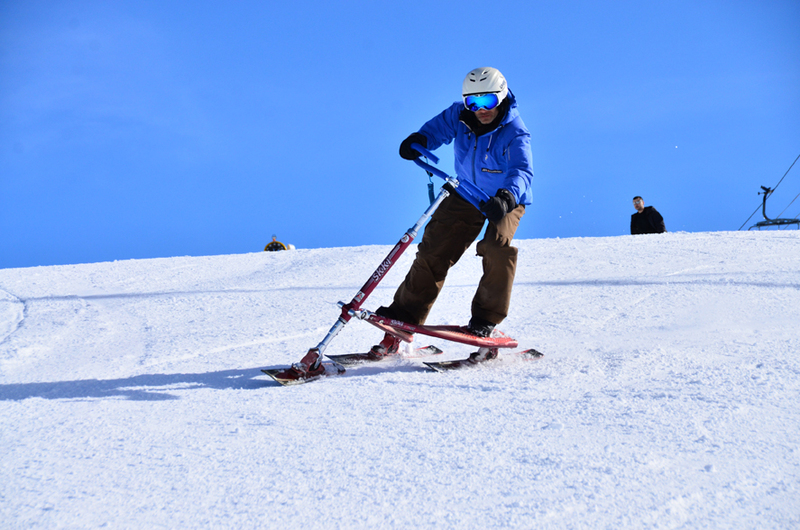 Easy to check, within 30 minutes you will be able to slalom and to take advantage completely of your stay in the winter sports! One price: from 15 €.